YouView chief executive Richard Halton is to stand down at the end of this year to pursue new opportunities. The UK hybrid digital TV platform, which is jointly owned by BT, TalkTalk, the BBC, ITV, Channel 4, Channel 5 and Arqiva, said that Halton, who led YouView from launch, had decided the moment was right to step down. YouView is currently in three million UK homes, mostly through its use by BT and TalkTalk to deliver TV services as part of a multiplay offering. 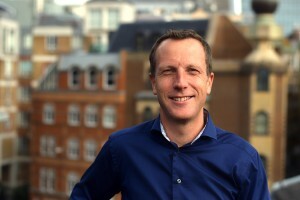 Halton was controller of business strategy at the BBC, where he led development of YouView predecessor Project Canvas, before becoming CEO of YouView when the company was formed in 2010. YouView said that a search was already underway for a replacement.